Rednotebook 2.6, a GTK+3 desktop journal software, was released recently with date format improvements and few other changes. 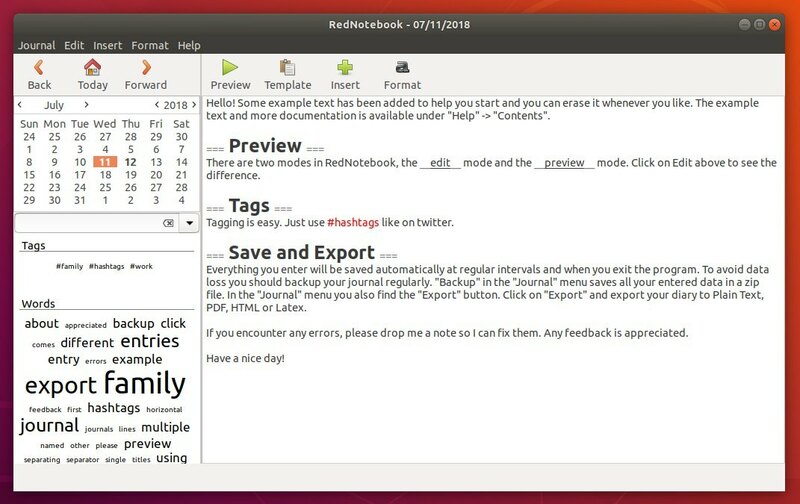 RedNotebook is a modern journal lets you format, tag and search your entries. You can also add pictures, links and customizable templates, spell check your notes, and export to plain text, HTML, Latex or PDF. The official PPA contains the latest packages for Ubuntu 18.04, Ubuntu 16.04, and derivatives. 1. 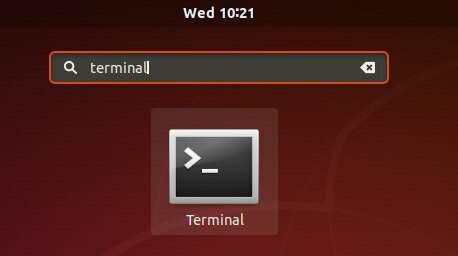 Open terminal either via Ctrl+Alt+T keyboard shortcuts or by searching for ‘terminal’ from software launcher. 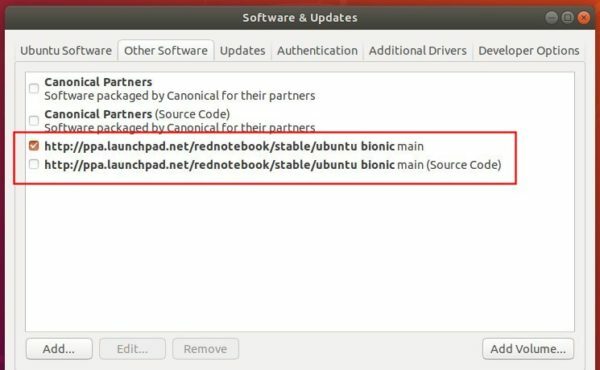 Ubuntu 18.04 users can skip sudo apt update command since it’s already done while adding PPA. And remove the PPA via Software & Updates utility -> Other Software tab.